Find us at Macdonald Campus! Drop-in hours will resume in September 2019. Please osvrse [at] mcgill.ca (contact us) to book an appointment. Our qualified and dedicated team is committed to supporting any members of the McGill community impacted by sexual violence. Émilie Marcotte is the Sexual Violence Response Advisor. She is responsible for providing direct support to survivors of sexual violence and those who assist them through case management, group interventions, and the development and implementation of support activities. 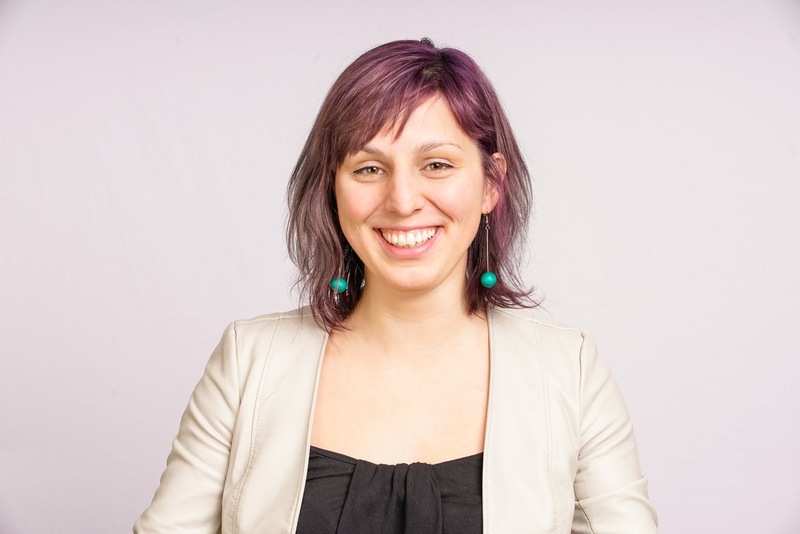 Émilie has a Masters of Social Work and is a Registered Social Worker with close to ten years of experience working in the fields of gender-based and sexual violence in Montréal. Bianca Tétrault is the Sexual Violence Education Advisor. Her main responsibilities include developing and implementing our office's educational initiatives and resources in order to promote awareness about consent, healthy relationships, and sexual violence awareness and prevention. Bianca is a Registered Social Worker and has been working to promote a respectful and inclusive environment at McGill for over 5 years. Bianca enjoys running long distances and warm weather. The newest member of our team is Katherine Belisle, Office Assistant and Social Media Team Lead. Katherine helps with the organization and running of the daily administrative operations of the office. She also assists with the development of the Consent McGill Peer Educator team and is responsible for maintaining our social media sites (Facebook and Instagram). Katherine graduated from McGill in the spring of 2018 with a joint-honours degree in sociology and international development. 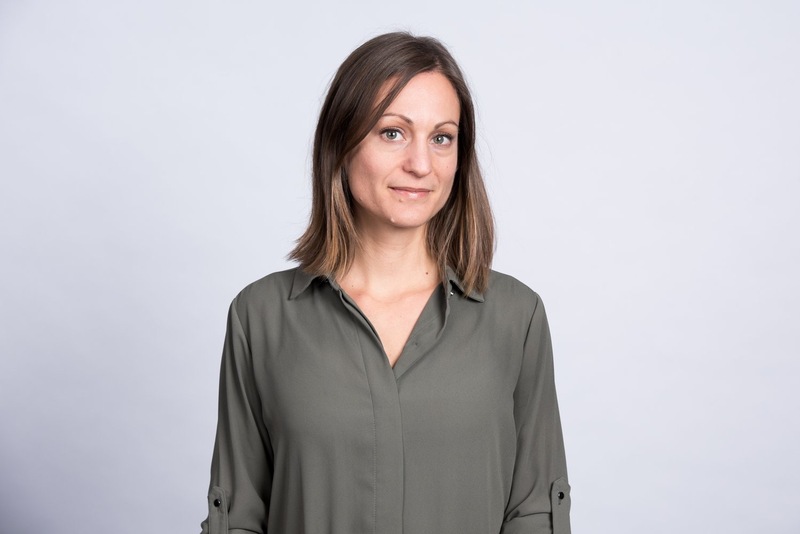 She has specialized in the field of communications and has a long history of working with NGOs and non-profit organizations in Montreal and abroad. From September to April of every year, our team also includes McGill Social Work interns and the #ConsentMcGill Peer Educators team. We strive to create accessible and inclusive space. The building is wheelchair accessible via the main entrance on Sherbrooke. Wheelchair accessible washrooms can be found on the main floor. 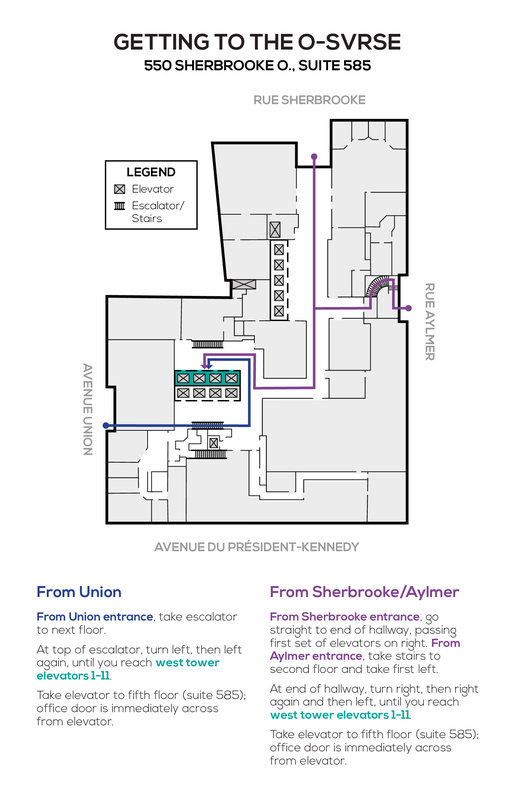 The washrooms on the 5th floor have a small set of stairs and are not gender neutral. This space is scent-reduced to minimize risk for people with chemical sensitivities, allergies, and asthma. Please refrain from wearing scented products, such as perfume, cologne, shampoo, conditioner, soap, hairspray or gel, laundry detergent, fabric softener, or lotion. If you require additional accommodations to access our office or participate in our events, please osvrse [at] mcgill.ca (email) us.